For award-winning writer and poet Kevin Ireland, fishing – especially for the elusive trout – is not an idle pastime but a passionate love affair with the natural world. This fine, funny, beautiful book should be on the shelf of every fisherman and woman – and their long-suffering friends and family. He has fished in five countries and witnessed (at last count) 15 methods of trying to land the big one, though he confines himself strictly to rod, reel and a floating line. He dispels the myth that fishing is always for the table: as concerns for the fish population increase, and our knowledge and respect for the environment grows, fish are often landed, admired and then returned to where they are allowed to swim away. Thus the fishing experience has changed and indeed been heightened – the angler feels both physically advantaged and spiritually enlarged (and the fish no doubt relieved). 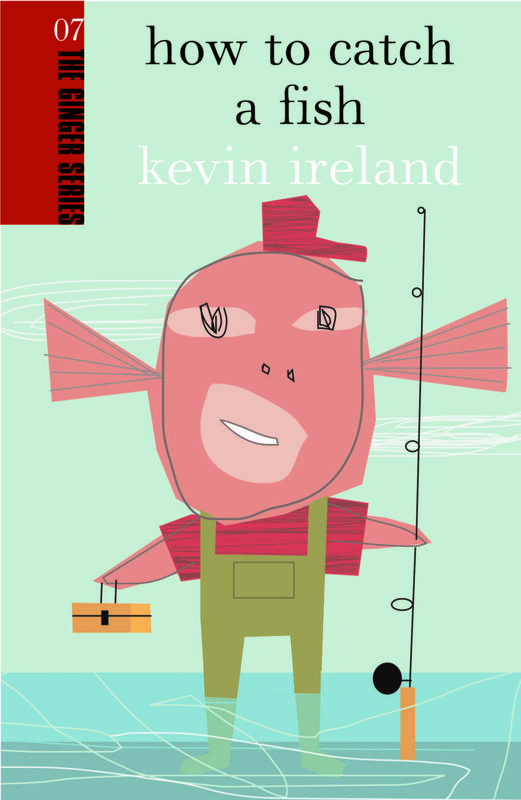 How to Catch a Fish is packed with glorious fishing stories that will have you laughing out loud, but Ireland also gives advice on how to get started and, on a serious note, warns of the effects of over-fishing, which threatens oceans and rivers. He also argues for the right of access for everyone through open land to river courses. It is a worthy addition to the lexicon of great fishing books, from Izaak Walton’s The Compleat Angler to Mark Kurlansky’s Cod and Thomas McGuane’s The Longest Silence: A Life in Fishing.